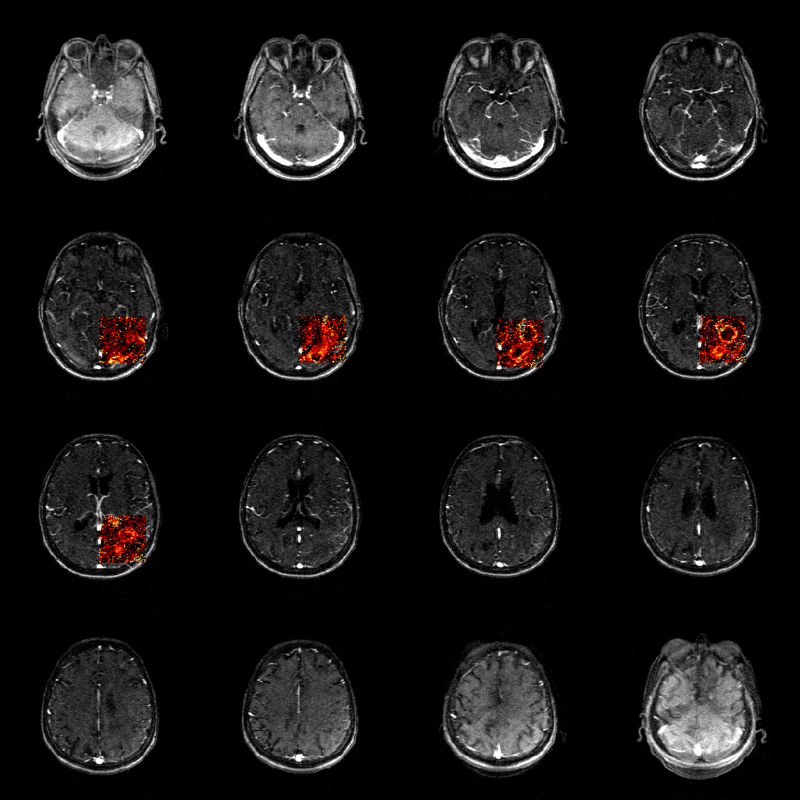 The R package dcemriS4 provides routines for the quantitative analysis of dynamic contrast-enhanced magnetic resonance imaging (DCE-MRI), along with quantification of diffusion-weighted MRI (DWI) and quantitative T2 maps from CPMG sequences. The latest version of dcemriS4 (0.51) contains a lot of modifications over the last 12+ months, mostly invisible to the end user. Specific changes have been made to create a package compatible with R v3.0.x. Improved usage of FORTRAN code. Fixed broken links in the vignette. Fixed bugs in the definition of empirical arterial input functions (AIFs). Estimated Ktrans values for a subject in the RIDER Neuro MRI collection from The Cancer Imaging Archive (TCIA). Please post any questions or suggestions to [email protected]. To leave a comment for the author, please follow the link and comment on their blog: dcemri.